. 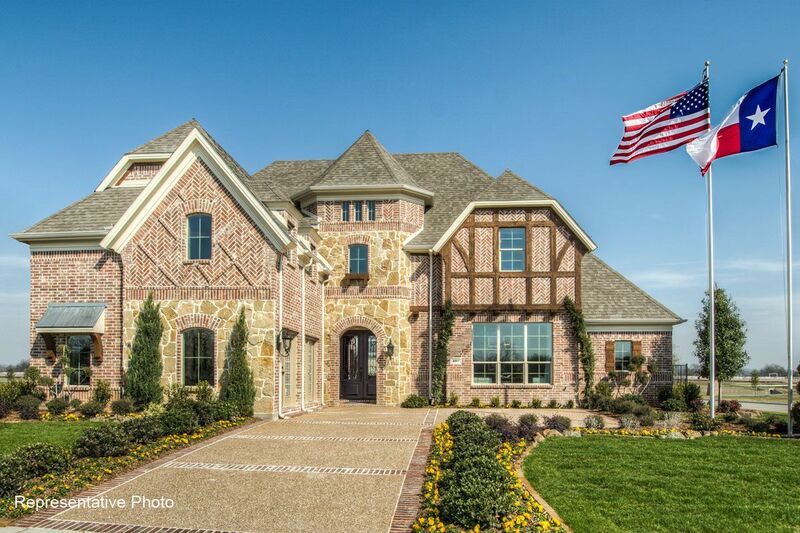 ONLY A FEW HOMESITES REMAINING! 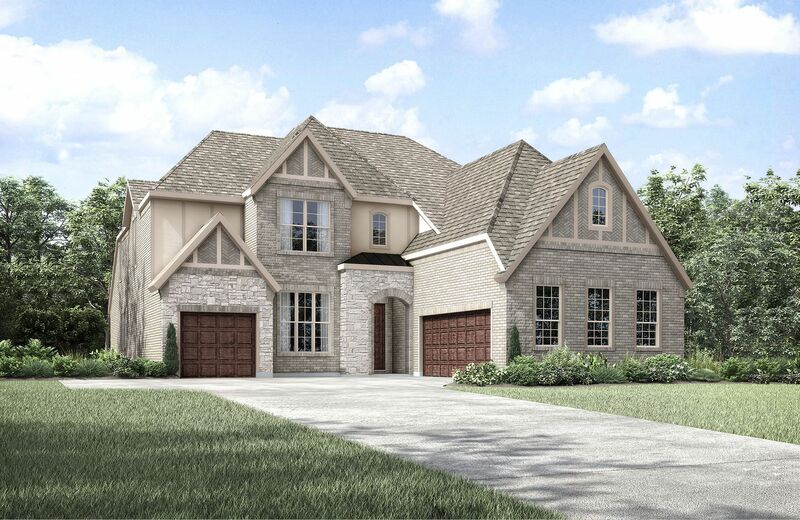 4 Bd, 3.5 Ba 4,702 sq.ft. 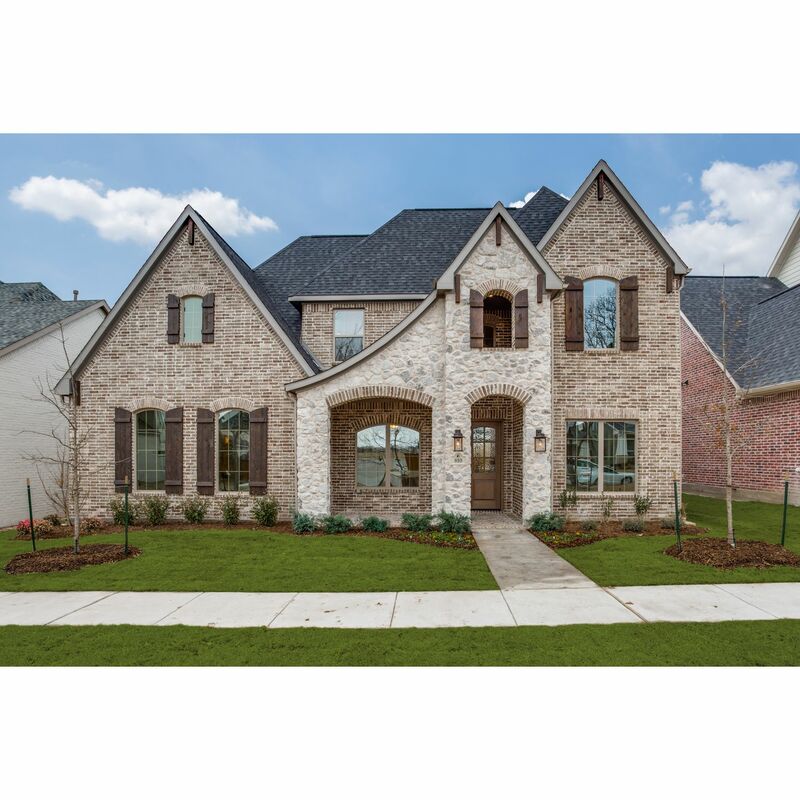 5 Bd, 5 Ba 5,085 sq.ft.
. American Legend Homes in Allen offers beautiful single-family homes in th..
Everyone wants to own the model home and here is your chance.. 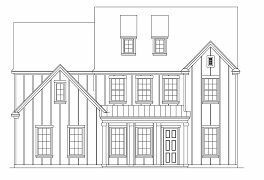 This amazin..
5 Bd, 5 Ba 4,630 sq.ft.
. Southgate Homes welcomes you to the newest addition in Montgomery Farm, A..
5 Bd, 4.5 Ba 4,256 sq.ft. 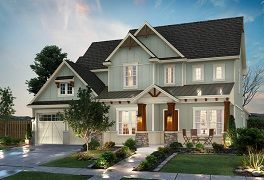 4 Bd, 4 Ba 4,076 sq.ft. 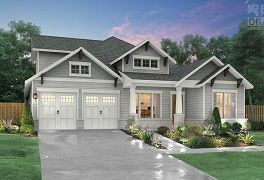 The Grayford is a beautifully appointed home with an open and inviting desi..
4 Bd, 4 Ba 3,492 sq.ft. 4 Bd, 4 Ba 3,570 sq.ft. 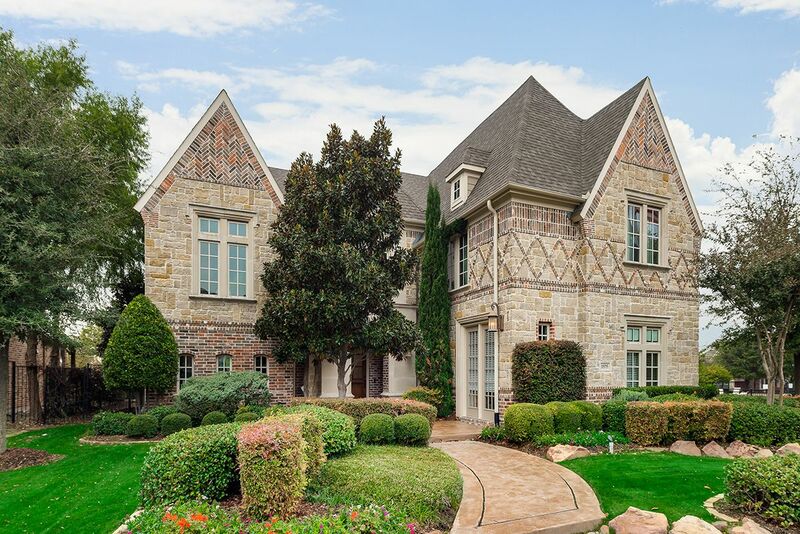 Search new homes for sale in Allen! 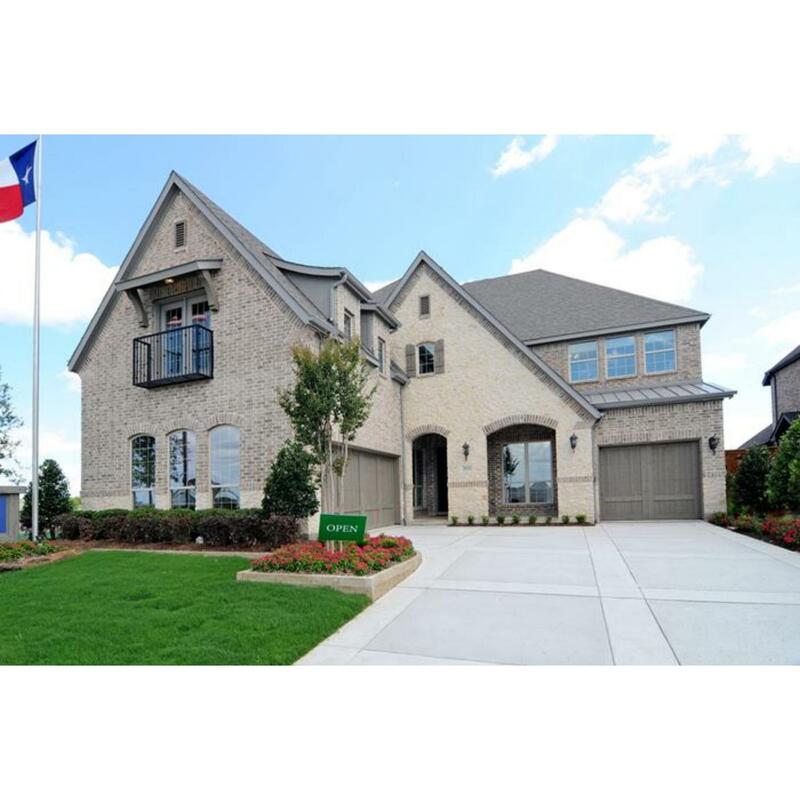 If you are looking to buy brand new homes for sale in Allen - browse floor plans, view photos, models, and pricing. 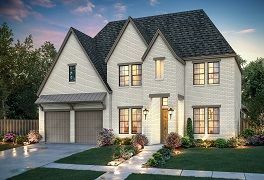 You can also see new construction homes in Allen and request an appointment or more information about a specific new home.